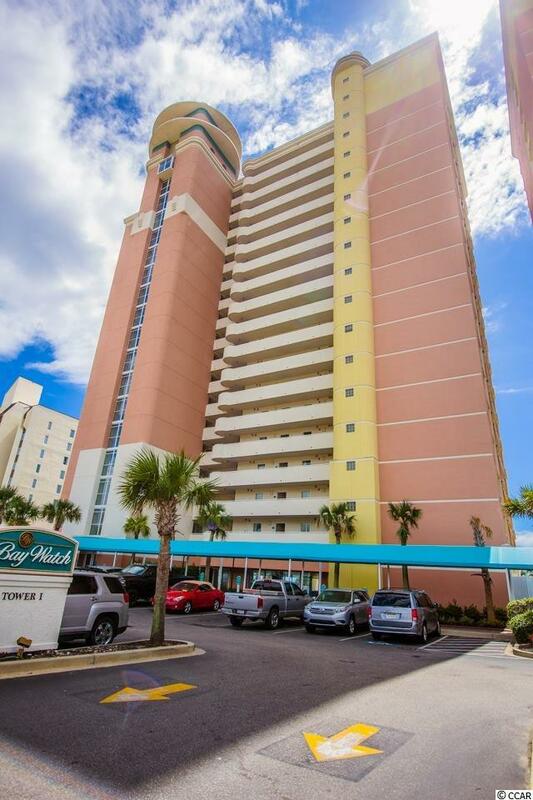 Finally, an OCEANFRONT END UNIT with a solid rental history in the lovely Baywatch resort with an attractive price tag to boot! 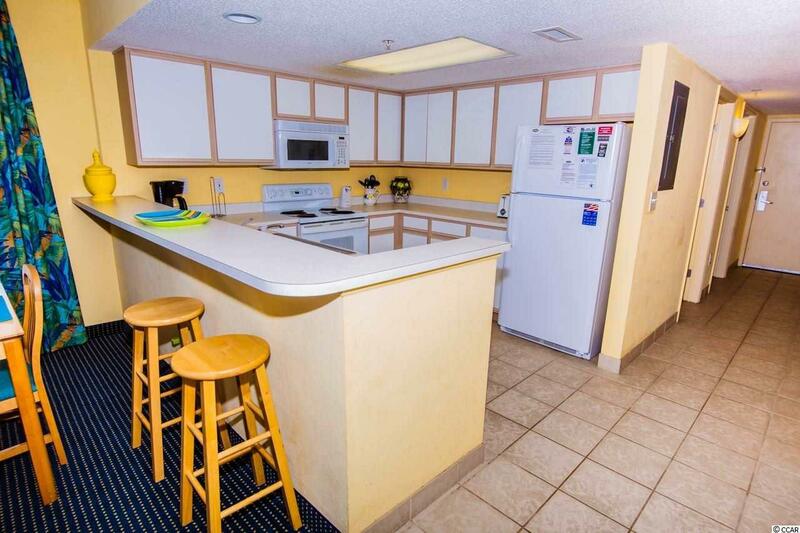 Baywatch offers a plethora of amenities for year round leisure to include: Indoor and outdoor pool, lazy river, fitness center, hot tub, and an onsite restaurant/sports bear/oceanfront bar. 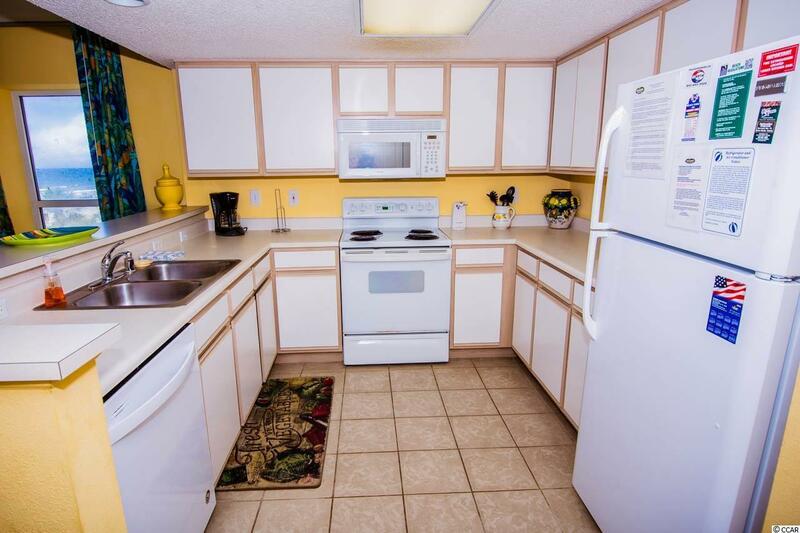 Unit 309 is a well maintained, original owner 2 bedroom, 2 bath unit that can easily accommodate up to 6 guests comfortably. This unit is sold fully furnished with a rental contract in place for the eager investment buyer! 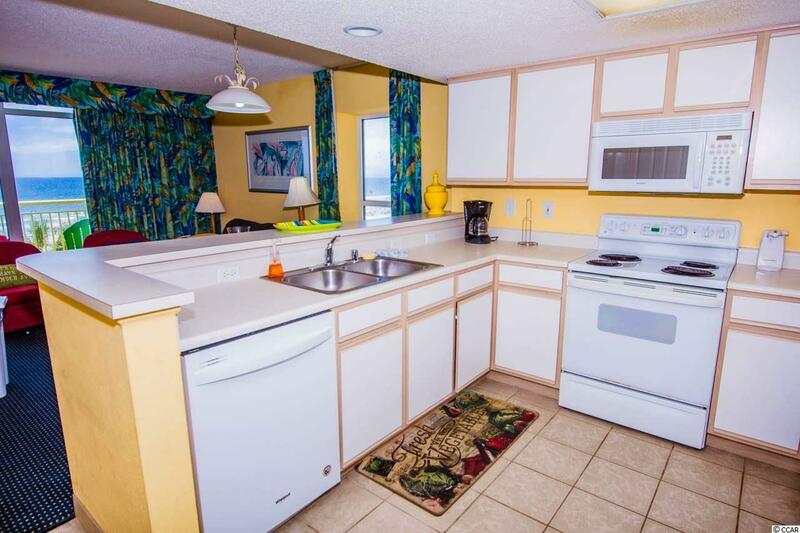 It can also serve as a great family beach getaway!